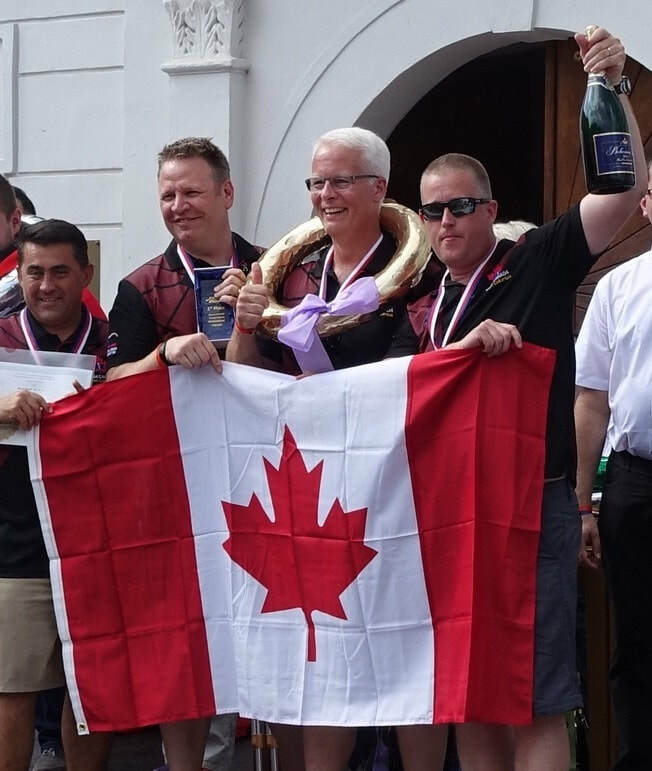 Métis Nation BC congratulates Stuart Myers, a proud member of Mid Island Métis Association and a proud MNBC Métis Citizen, for being the newest member to join Team Canada BC 2018 and together, win the gold for 2018 on the world stage at the Rallye Rejviz International Medical Rescue Competition in the Czech Republic this last May 2018. The Rayye Rejviz is the largest medical competition in the world and 2018 will be the 22nd milestone. Team Canada BC is an amalgam of pre-hospital care paramedics with the B.C. Ambulance Service forming a professional paramedic emergency medical competition team representing their professions, service, and country. As a BC Ambulance Service Advanced Care Paramedic with almost 30 years of field experience, Stuart’s reputation precedes him, as a passionate and gifted clinician with an excellent work record and dedication to emergency health care. He is a caring father and very proud of his Métis heritage. Learn more about Team BC!